Bombardier Business Aircraft and Garmin have announced a “significant avionics upgrade” for the Learjet 70/75’s Bombardier Vision flight deck, which uses the Garmin G5000 avionics suite as its platform. The upgrade, which is now in flight testing, will be available on new Learjet 70s and 75s in the second half of 2019, with a retrofit for in-service models made available concurrently. According to the companies, the update will help to reduce pilot workload by including improvements in climb, cruise, and descent vertical navigation, and enhanced takeoff and landing performance calculations, among others. In addition, FANS-1/A+ will be offered as an option to ensure readiness for modernized airspace requirements and deliver efficiency gains via more favorable routings. 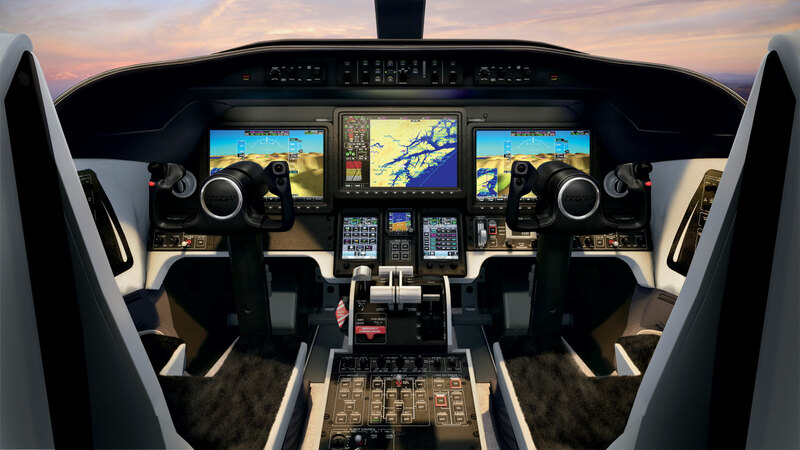 “Avionics is one of the fastest-evolving systems on a modern aircraft and the upgrade will make sure our Learjet 70 and 75 customers remain ahead of the curve,” said Peter Likoray, senior vice president of worldwide sales and marketing at Bombardier Business Aircraft.